Whether you are new to the field of neurofeedback, and looking for a broad introduction to the measured EEG of the brain based on the Phenotype model, or if you are an experienced neurotherapeutic practitioner that wants to "fill in the missing gaps" in your knowledge base, this class is for you. 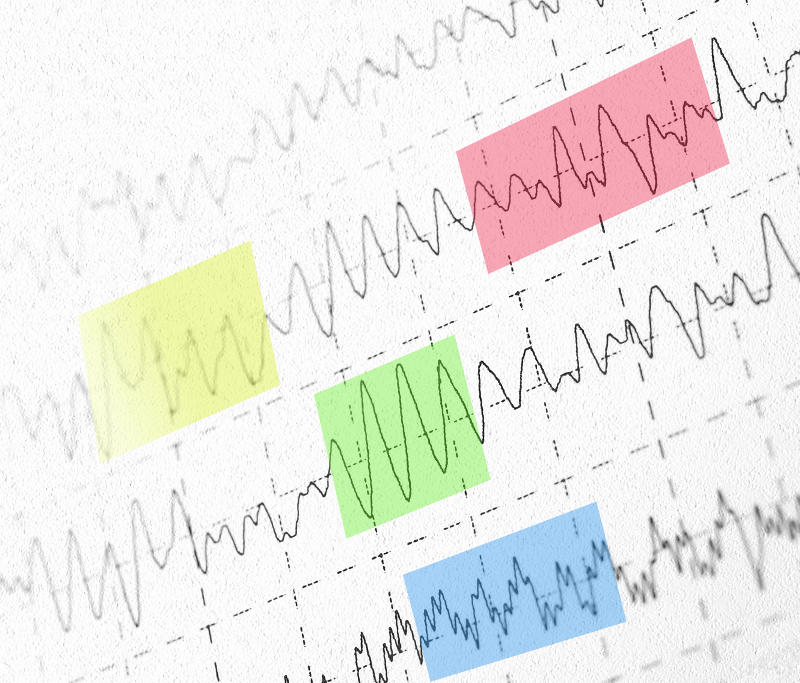 Users familiar with qEEG system will greatly benefit from this class. Traditional therapy and diagnostic tools attempt to identify and classify disorders based on constellations of symptoms, performance and/or client history. As many health practitioners have learned, these classification methods are not perfect due to weaknesses of shared symptoms between disorders, co-morbidities, lack of specificity and other complicating factors. The DSM certainly fails in most of these areas, but even simple neurofeedback assessments have difficulty capturing the specificity of some disorders. For example: if elevated Alpha is a correlate to depression, OCD, anxiety, ADHD and dementia, then which is condition are we looking at? Deciphering the EEG improves when considering the raw waveform from the perspective of the Gunkelman and Arns Phenotype model. The phenotypical model approach acknowledges the overlap of symptoms in many psychological disorders, and as opposed to DSM-IV labels, does not require a diagnosis as a precondition for effective treatment. Phenotypes provide classification of the abnormal EEG record only and even advise on the response the brain will have to medication. Over the four sessions, Linda Walker will discuss the EEG of the brain in terms of the phenotype model for understanding activity and dysfunction. Her discussion will include the changing composition of the typical frequency bandwidth according to brain structure/site, and what EEG patterns should be expected at these different sites.